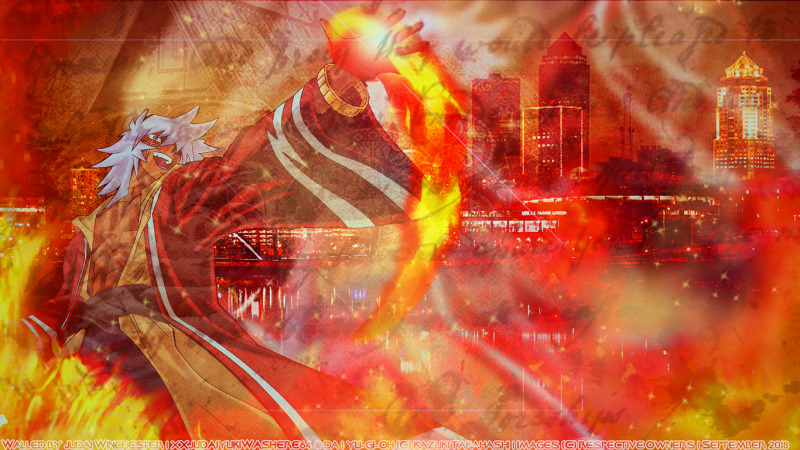 Eeyup....a wallpaper featuring Thief King Bakura. I haven't come across any in my wallpaper searching on the internet, so I made one. Hope everyone enjoys the fiery wallpaper. Yep there's fire, I like making graphics with fire. And Bakura.